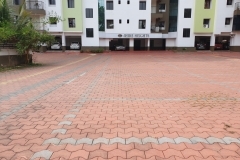 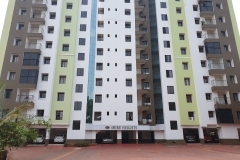 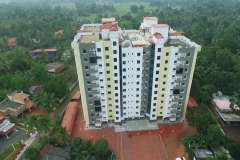 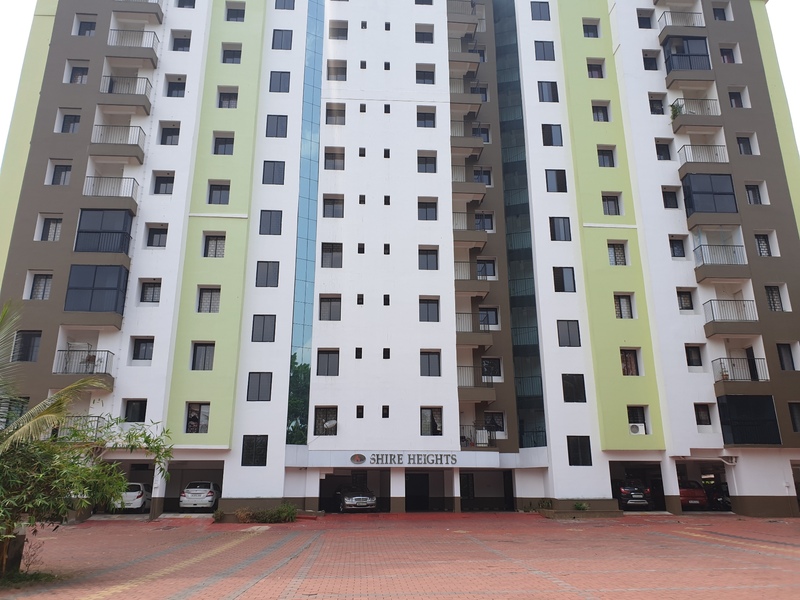 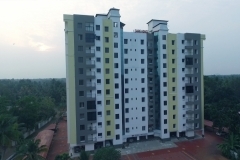 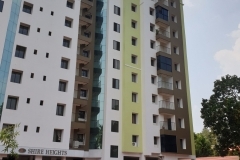 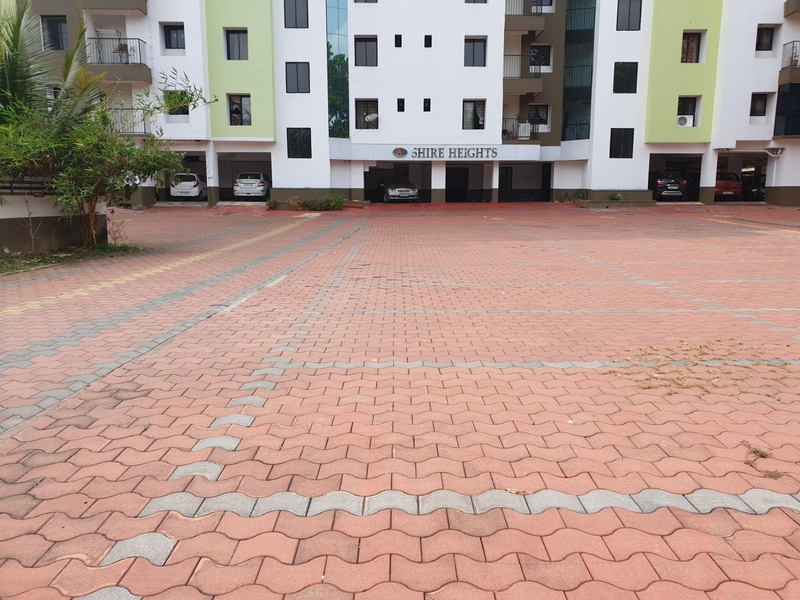 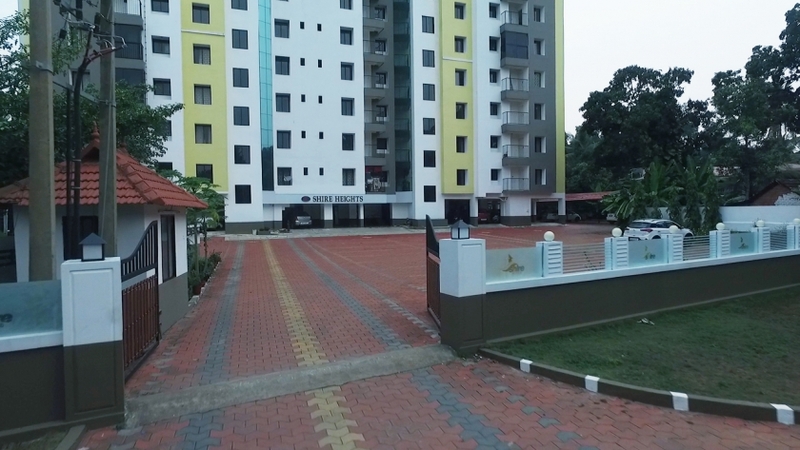 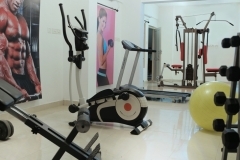 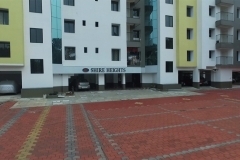 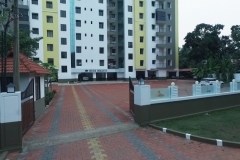 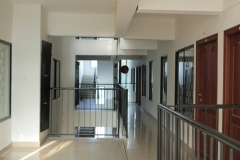 With a steadfast reputation for quality, trust, efficiency, careful planning, premium amenities, upscale designs, best locations, and on-time completion, Shire Homes is ranked as among the most renowned builders in Kerala, and has carved a niche for ourselves in the world of real estate and construction. 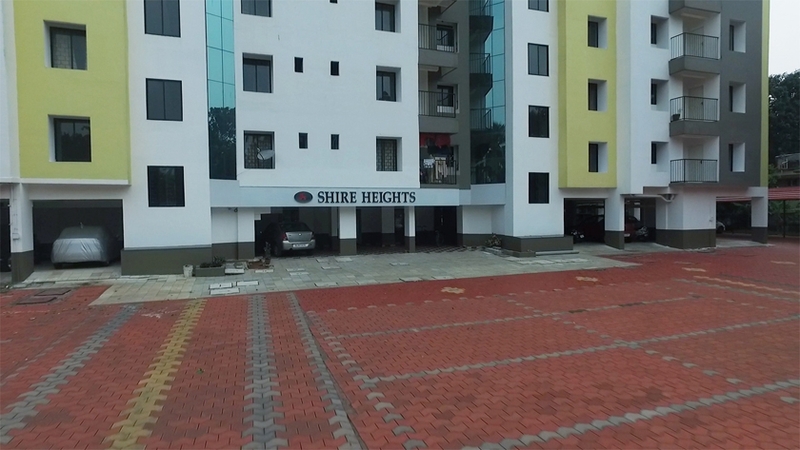 There is more to Shire Homes than just building apartments. 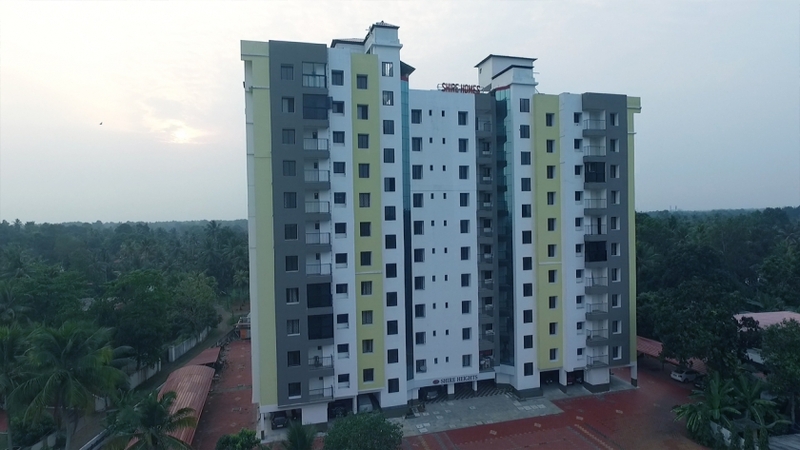 With an unwavering commitment to deliver excellence, innovation, and affordability, our mission is not limited to creating eye-catching structures. 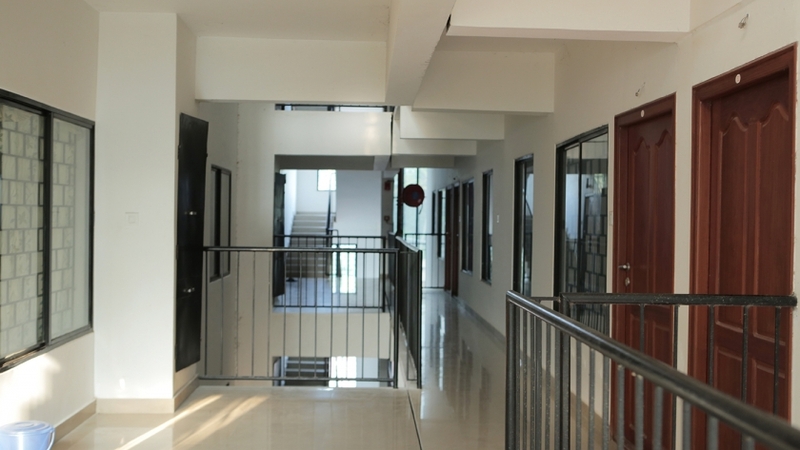 Instead, we strive to create heart-warming relationships that last forever. 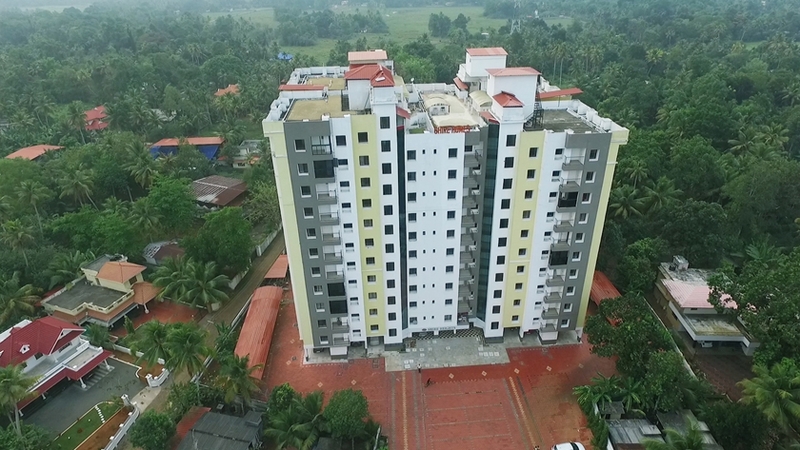 Our workforce includes a team of seasoned professionals with incomparable expertise and insights to become one among the premier real estate developers in Kerala. 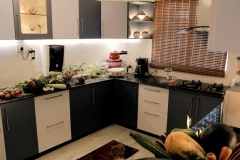 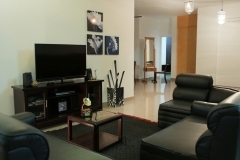 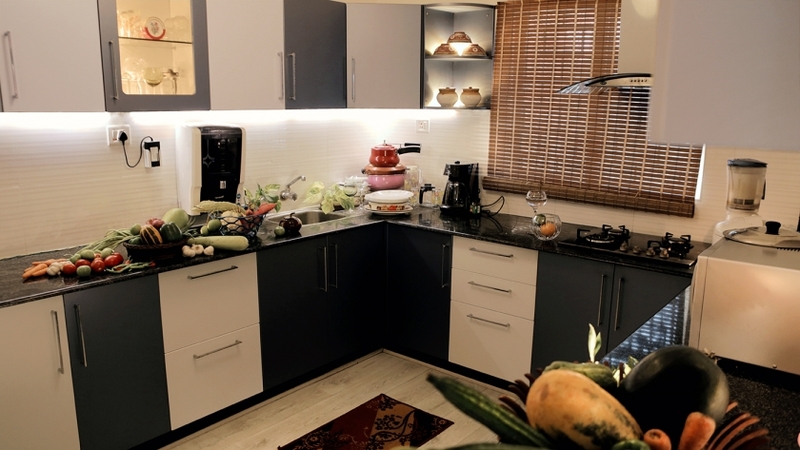 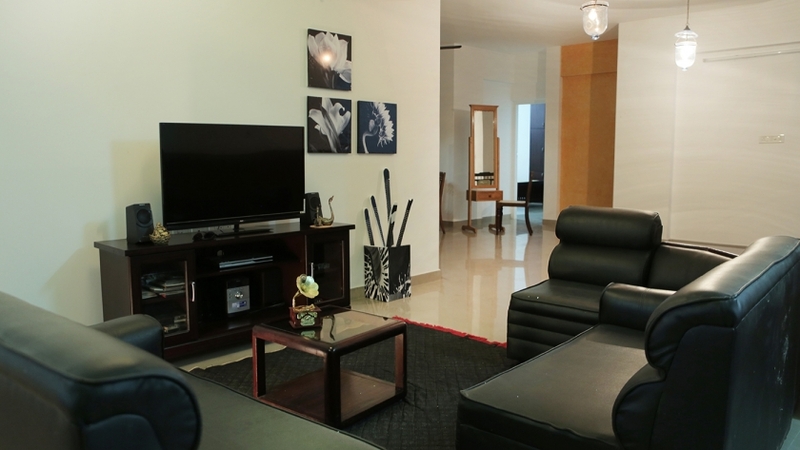 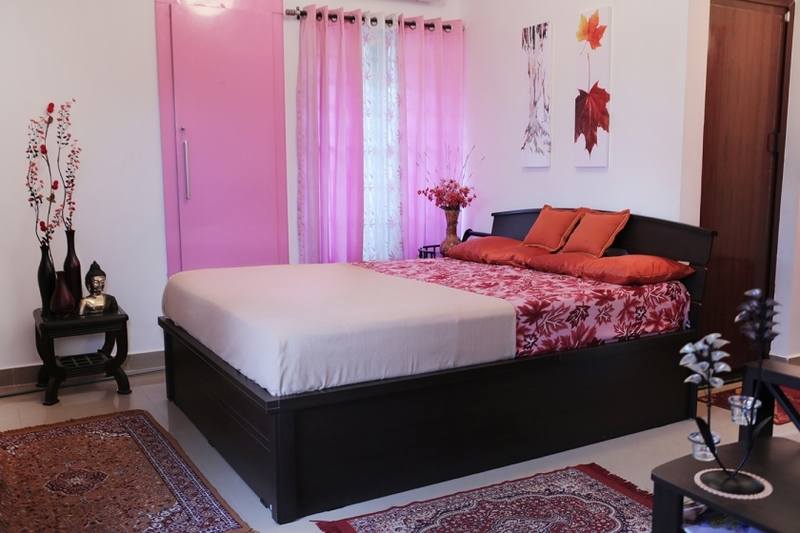 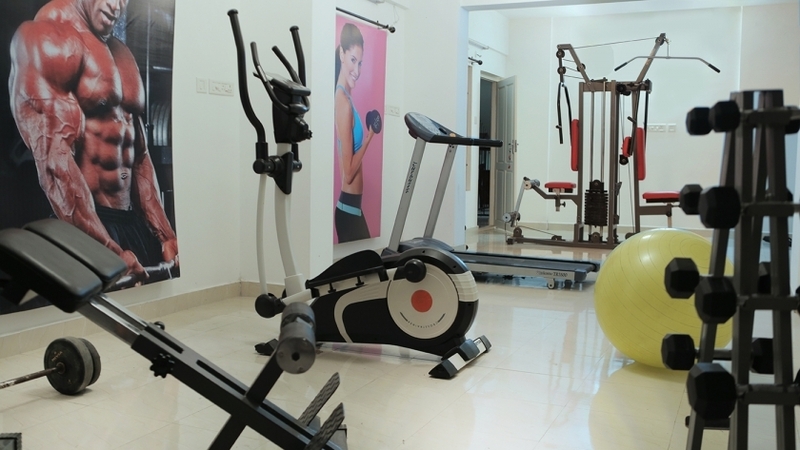 We are devoted to creating blissful homes for refreshing living experiences. 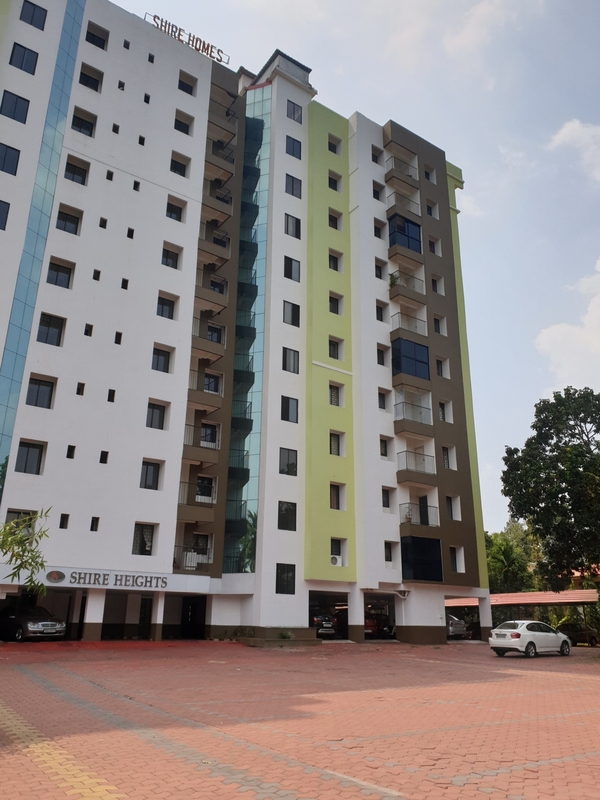 Since its inception, Shire Homes has always been on the forefront of initiating futuristic, innovative, and noteworthy changes in real estate.